Created for the legendary Ballets Russes, this trailblazing score was the single most influential musical work of its time. 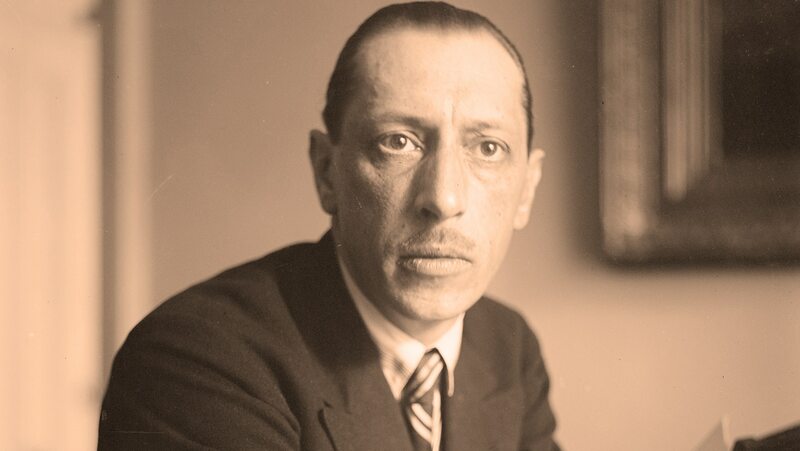 Learn about Stravinsky’s development as a composer, his “discovery” by the theater impresario Diaghilev, and the genesis of the Rite. In the work’s two parts, see how Stravinsky incarnates Bronze Age tribal rituals and the creative power of Spring, by studying his use of musical effects including “accumulation,” asymmetrical rhythmic accents, and bitonal sonorities.